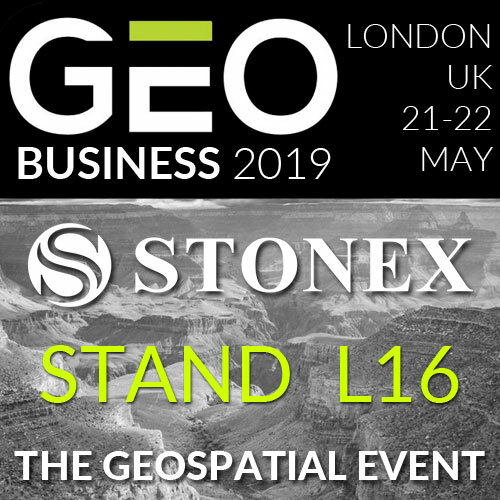 Stonex will be present at GeoBusiness 2019 in London UK from 21 to 22 May. GeoBusiness is the geospatial event designed for everyone involved in the gathering, storing, processing and delivery of geospatial information. Meet face-to-face with more than 200 international exhibitors from more than 24 countries.